atnPC.com: Google Switches to Debian? I already knew that big techy places like Amazon, NASA, and Google used Linux, NOT Microsoft Windows. What I didn't know was that Google had their own in-house version of Ubuntu called Goobuntu. What I find extremely interesting is that it was based on 'buntu 14.04, and the article cited above makes no mention of them upping to 16.04. I loved Xubuntu 14.04; I couldn't wait till they released 16.04, but when they did, it was nothing but problems. This is a real problem in the Linux world because most distros are based on 'buntu in one way or another. I noticed most of the other distros I liked went from good to bad, to what the ?! Oh, except for one. That one was not based on 'buntu; it was based on debian. I realized that all the cool computer-fixxer-upper tools I used were also in debian-based distros that were small enough to fit on thumb drives or even CD's. I continued to try other debian based distros, and I even successfully installed debian itself and it worked. Robolinux, Q4OS, SolydXK, to name a few. But like all other Linux lovers, I went back to that first one - MX. MX, now MX-17 is just the cat's pajamas of Linux distros. Debian is for uber-geeks; MX takes off all the rough edges and makes it usable for anyone and everyone. Google, yes, Google for cryin' out loud has switched to debian-based. 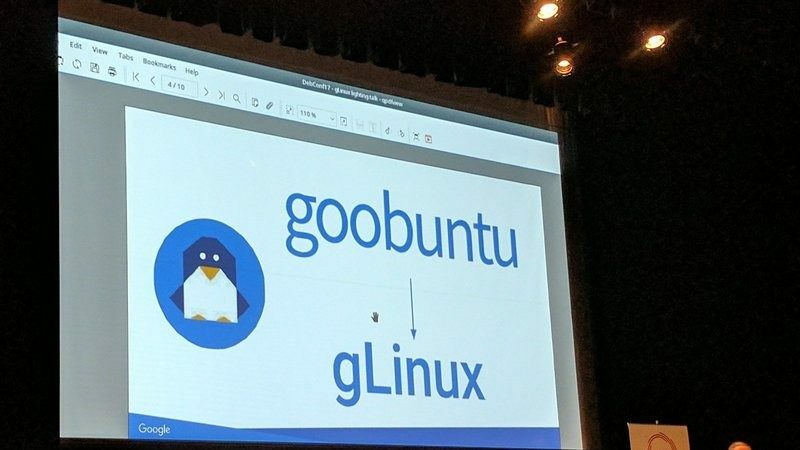 Of course, they have their own in house version called "gLinux". They did this back in August, or at least that's when it was announced. So, I'm not alone. In fact, I'm ahead of the curve - I switched to a debian-based distro before Google did... cool.